Starting with the Windows Server 2003 R2 version, Microsoft introduced the Active Directory Federation Services (ADFS), a software component which provides users with single sign-on access to systems and applications located across organizational boundaries. ADFS is part of the Active Directory Services. The authenticated user is provided with a series of Claims related to his / her identity that are inserted into a Token, which is digitally signed (a SAML Token). This token is then recognized and used by the various applications that accept this authentication scheme which enables Single Sign On mode for an application. The advantage is that the user authenticates once on the ADFS service and then does not need to provide his/her credentials again to the various application servers that may also be outside the network containing the Active Directory Domain. 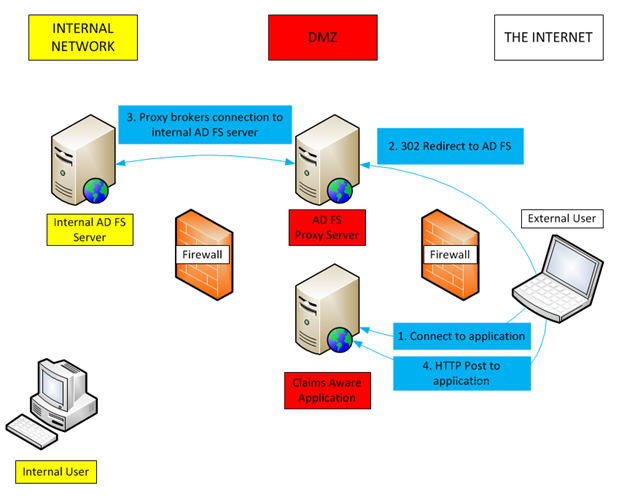 Usually the ADFS architecture uses two, possibly redundant, servers: one that connects directly with the Active Directory Domain, and is then located within the corporate network, and a proxy that is not part of the domain and is normally placed in the DMZ and exposed on the Internet through the HTTPS port. Optionally, the internal ADFS server may coincide with the Active Directory Domain Controller server. In the figure below, all the blue highlighted streams are HTTPS connections. The internal user connects directly with the internal ADFS server. In this case, if you are using a Windows client, it can also perform an automated authentication via Kerberos. The external user is redirected to the Proxy ADFS server and must explicitly authenticate on a Portal. In both cases, the user is eventually provided with a Token SAML that can be used by those applications that accept Claims. The user who accesses a Claim application is normally redirected to the Identity Provider service. Only after he has obtained a SAML Token, may he return to the application with valid credentials. where the Service Provider is the application that requires a Claim authentication and the Identity Provider is in our case the Microsoft ADFS. Microsoft ADFS generates the Token Claim and it must be adapted to the application: the Claim attributes expected to identify and authorize the user must be generated. From this point of view, the ADFS servers are very flexible because they allow each web application to define the mode in which the SAML Token is built. One of the most common cases is the integration with a web application that uses the Shibboleth framework: it is an open security standard licensed under Apache 2 and based on the Security Assertion Markup Language (SAML) infrastructure. 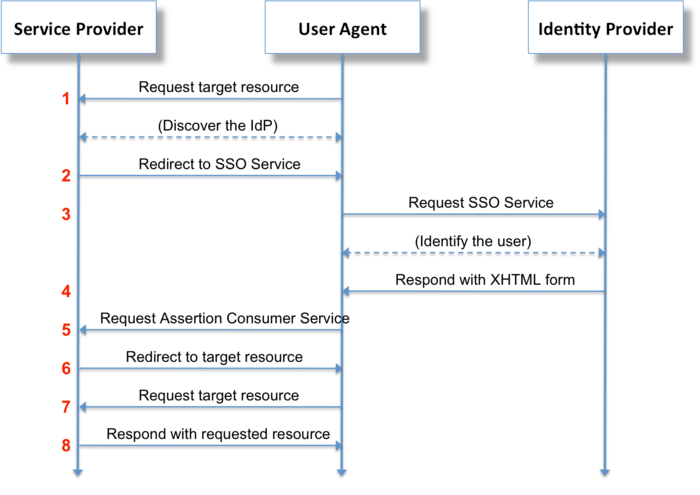 ADFS assumes the role of Identity Provider (IdP) by providing information about the user, while the Application assumes the role of the Service Provider (SP) using the information to give access to protected content. Shibboleth can then be used as a framework to provide users with a single sign on Web applications such as Erizone or Neteye. On the ADFS side, Shibboleth configures a Relying Party Trust for each web application: creating Claim Rules that define which claims are generated and, where applicable, how they should be processed from the data in the Active Directory. For example, if Shibboleth wants to provide the User Principal Name (UPN) as a Claim in the generated Token, the Issuance Transform Rules must be specified before reading the User-Principal-Name from Active Directory and putting it in the Standard Windows Account Name Claim. that is able to be read and used by the Shibboleth Framework. In the same way, you may be able to read the Active Directory samAccountName attribute and provide it to Shibboleth if the web application intends to use this attribute to identify the user. 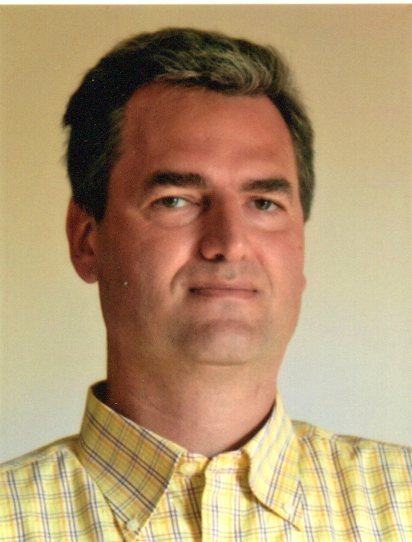 I just wanted to quickly ask about a page on your site that mentions single sign-on technology, https://www.neteye-blog.com/2017/11/microsoft-adfs-integration-with-shibboleth/. Do you mind if I possibly link to it from one of a few different guest authored articles I plan on writing that talk about data security & breaches in the next month or so? I’m not 100% sure which sites I may link to or reference yet, but I’d like to have a few options… so please let me know your thoughts when you have a moment. Whatever you decide, thanks for your time.